Are you ready to become your foundation’s data expert? 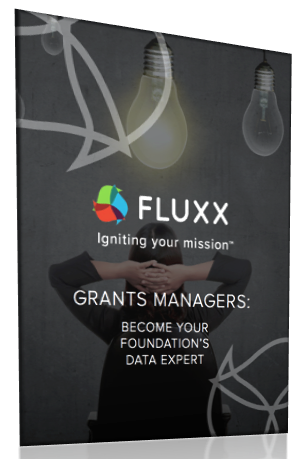 You do a lot more than simply manage grants. In fact, you hold a wealth of data right at your fingertips. But how can you best leverage this data? In this short guide we’ve compiled four tips that will help you become a data expert. Fill out the form to download the guide and become a data expert today.